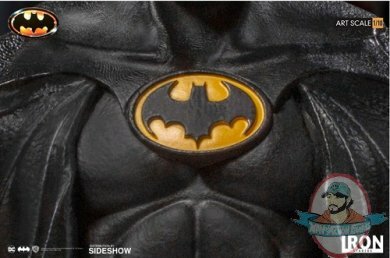 Sideshow and Iron Studios present the latest from the Art Scale 1:10 line - the Batman (1989) Statue! 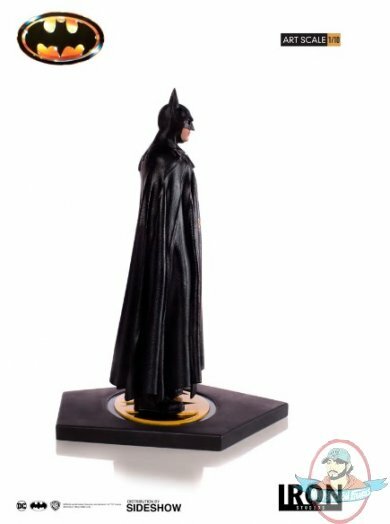 Based on the likeness of Michael Keaton from the 1989 Batman film, Batman comes with a detailed movie logo base. 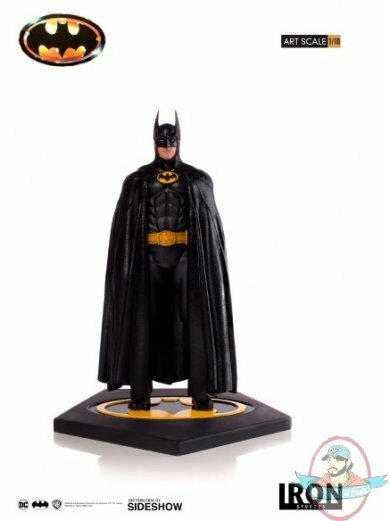 DC Comics fans, don't miss your chance to add Batman to your collection.